Agra, being the third biggest city in Uttar Pradesh, is one of the most popular tourist destinations. The splendid Mughal-era buildings, most notably the Taj Mahal, Agra Fort, and Fatehpur Sikri are one of the most beautiful world heritage sites. Every celebration in this city has to be grand and extravagant. 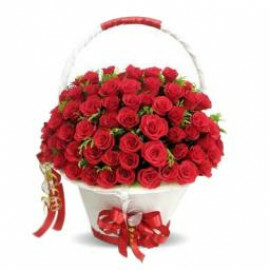 To pep up your celebrations, Myfloralkart has introduced an exclusive and enticing gift collection. 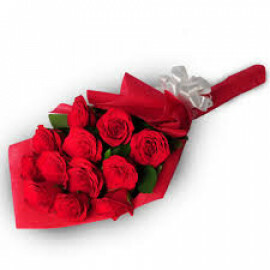 A wish connotes the affection and feelings you hold your loved ones. 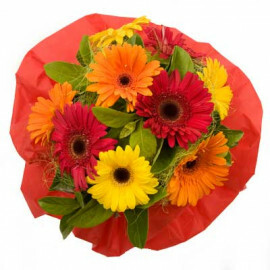 At Myfloralkart, we understand your desire of seeing your loved ones happy on every occasion. 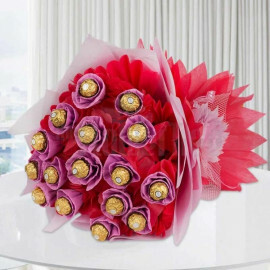 From beautiful Flower arrangements, tempting Cakes, delicious Chocolates to other exciting gifts you will find all at just a click away. 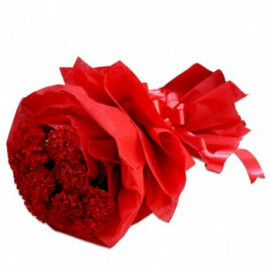 MyFloralKart is the hub of gifting services in Agra. 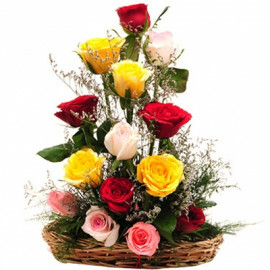 Be it a birthday, anniversary, wedding, parties or any other congratulatory occasion you will find a perfect find for the gift for every occasion. 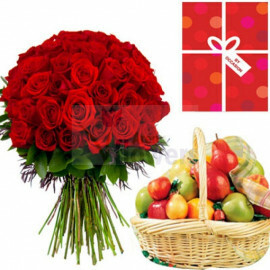 Now without any hassle, you can send gifts to Agra sitting at the comfort of your home. 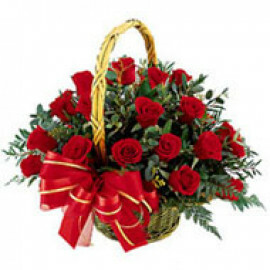 Furthermore, every arrangement is hand-picked with the expertise of the finest florist in Agra. 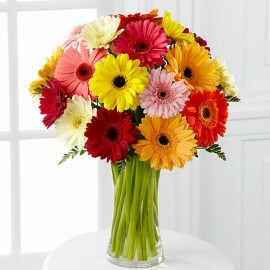 The fresh and enticing fragrance of our Flower Bouquet adds a personal touch in every gift. 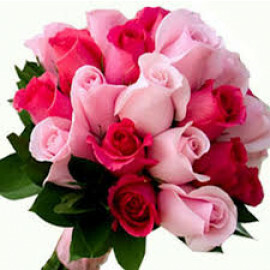 A flower expresses the feelings that are left unsaid and unheard. 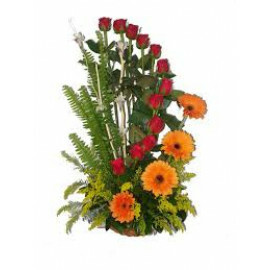 They make for a wonderful gift on every occasion or personal celebrations and you can also enjoy reliable flowers delivery in Agra. 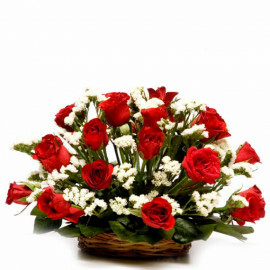 Birthday is one of the most cheerful and awaited celebrations of everyone’s life. 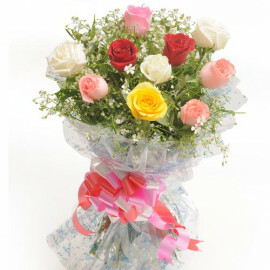 An enthralling arrangement of Lilies, Carnations and colorful Roses will make for a memorable gift your dear ones. 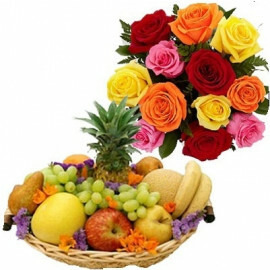 You can also send a flavorful cake from an exotic collection of delicacies. Other most celebratory occasions are wedding & anniversaries. 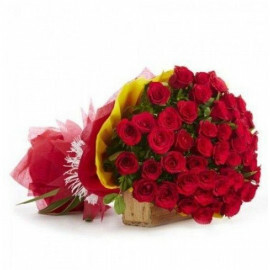 Send them your wishes full of affection and love with an exquisite bunch of red and pink Roses, Orchids and Anthuriums will be a wonderful present to wish good luck and love on this new beginning of life. 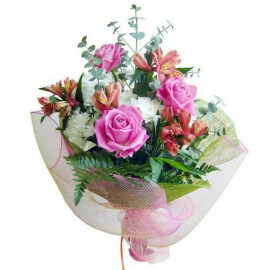 To add a touch of sweetness, you can single out a delightful Chocolate, Coffee, Black Forest or Pineapple cake. 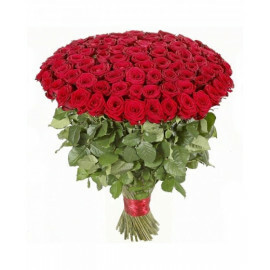 A red Roses arrangement will be the perfect pick as it signifies love, passion, and warmth of a relationship. 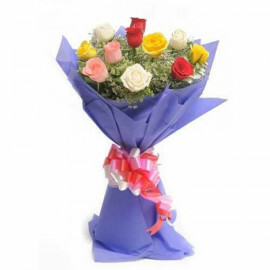 We have a gift for every occasion even if it is a party or personal celebration including engagement, home-welcoming party or any other celebration a refreshing bunch of flowers will be a wonderful surprise for your loved ones. 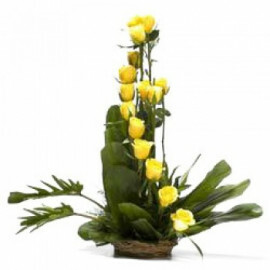 Orange or yellow Roses, colorful Lilies, Orchids, and Carnations will be made for a gift that they will cherish forever. 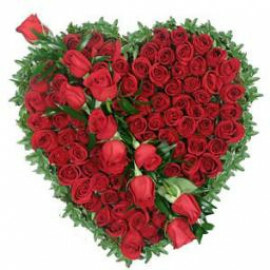 Not only occasions, but we also have exquisite floral arrangements for specific days including Valentine’s Day, Mother’s Day, Friendship Day and many other days, which gives you a chance to express your feelings for your loved ones. 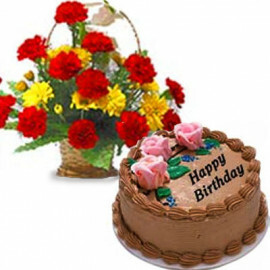 Moreover, our Customized Cakes enable you to add a personal touch to your gift. 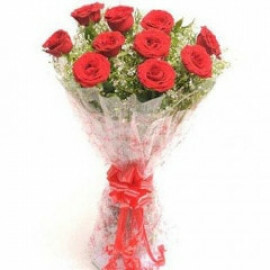 So, do not let distances come in the way of wishing and making your loved ones feel special and loved. 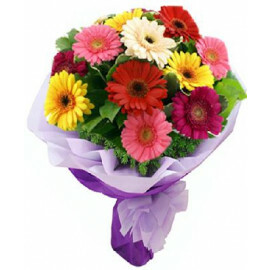 Pick the perfect arrangement and send flowers to Agra along with other gifts from Myfloralkart.com! 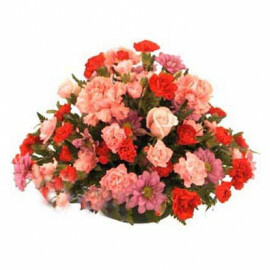 Products in this category have been rated 4.5 out of 5 based on 44 reviews.